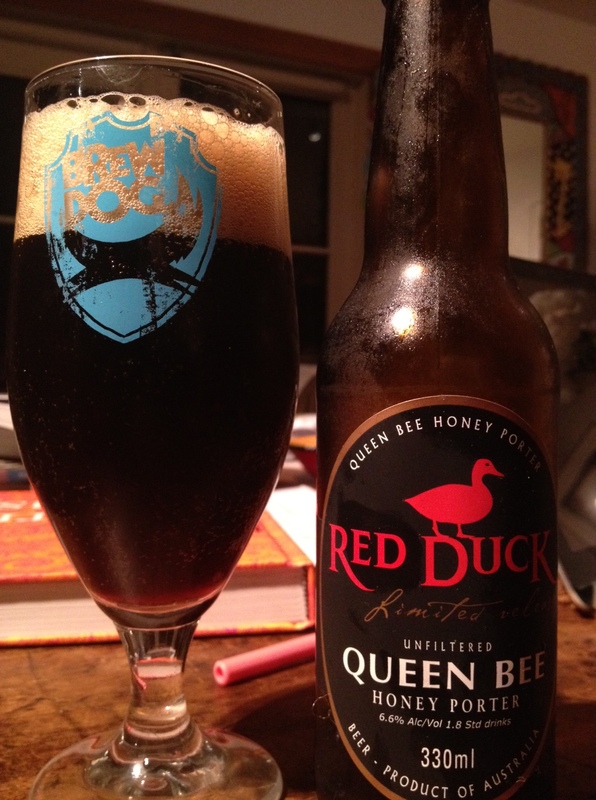 But then, I did really did quite like this honey porter from Red Duck. I liked the way the rich manuka-like honey complimented the chocolate nose, and then balanced the bitter roasty malts on the palate. It didn’t overwhelm the other flavours either – coffee, raisins, and stewed plums all came through – and together they supported the alcohol quite well. The finish was a little ho-hum – I would have liked more of a dry bite – but still I enjoyed it right through to the last drop. This is a very, very exciting day – not only because it marks the beginning of the end of the beginning of my life as a beer geek, but because I’m going to have a party and get loose, y’all! (But not that loose, ya’ll, because it’s on a Tuesday night!). 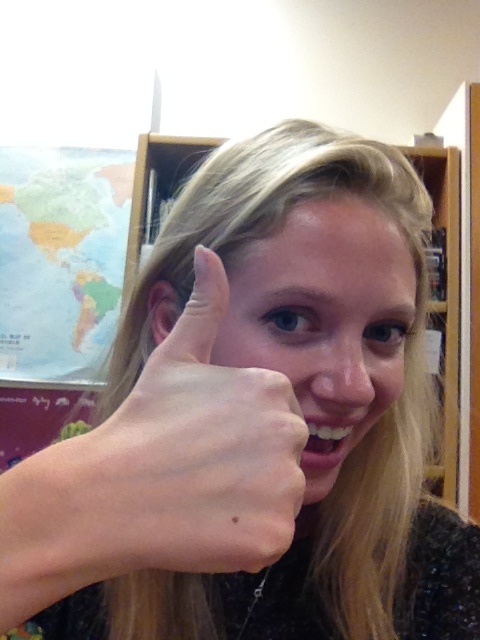 Even better, you personally – yes you! – are invited to the party. Even better, it’s at Galbraiths, and even more better still, Jo Wood of Liberty Brewing is brewing a mystery beer called 365 which will presumably encompass everything that I’ve learned and loved about beer over the year so far (right Jo? ), and will be on tap for us all to drink. If you just uttered the words “Best Night Ever” then congratulations, you are probably psychic. This is coming up, and if you haven’t got your tickets yet (OK, admittedly I haven’t either), then do so now or forever be really really sad. I’m even more excited about this year than usual because a) this will be my first time at the even where I will have other beer geeks to talk to and b) I’m entering the Media Brew challenge! This is where brewers are paired up with media people (yes, I managed to convince someone I was media people) and we each brew a beer to be judged at the Saturday session. I’m not going to get cocky and say I’m going to win, but I am brewing with Epic and they did win last year with their Fig and Coffee Stout. So…. PS – I got progressively more drunk as I was writing this post thanks to the bottle of 7% homebrew I’m swilling. Was it obvious? Shite. I’ve used up all the syllables and I haven’t even got to the nose yet. This is worse than Tweeting! OK so I’m going to spread the post out over three haikus instead. Slightly unfair decription of the nose actually. There was a hint of the band-aid (I think people usually describe this as “minerally” – something to do with the water), floral notes, and also other fruits that didn’t fit into the haiku. I can’t be specific, but they were the kind of fruits that have juice which drips down your arm and goes sticky. “Kettles” in this instance refers of course to Kettle Chips, which is a compliment because they are my favourite. I can’t find the photo I took! But I pinky swear I drank one. Just a very quick post as I’ve been writing all day and my fingers are going to fall off. No anecdotes or bad jokes, straight into it! 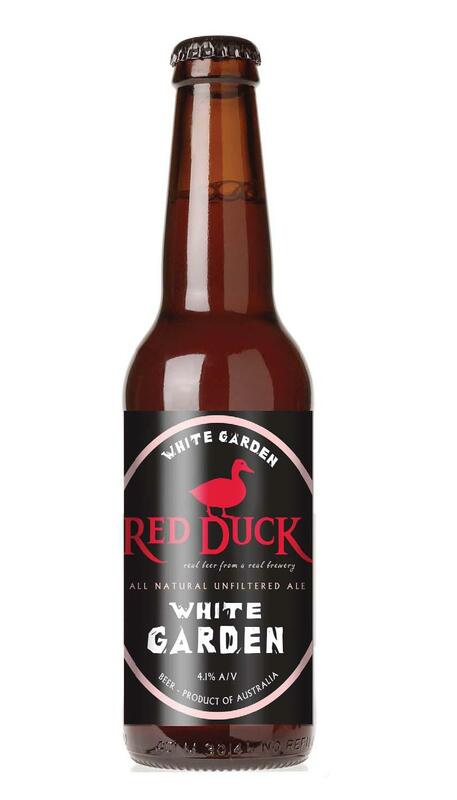 This is one of the beers that I bought from the Red Duck stand at the Grampians a couple of weeks ago. It’s a white beer made with raspberry and rhubarb jam which (like the watermelon wheat) I wasn’t super enthusiastic about drinking. Actually though, I thought it was quite a charming, interesting little beer. The aroma was the best part – raspberries, with a little rhubarb, vanilla and turkish delight. In the mouth those flavours didn’t translate quite so strongly, but there was a pleasing dry tartness which sort of made up for it. Yes, I decided, this beer is my jam. 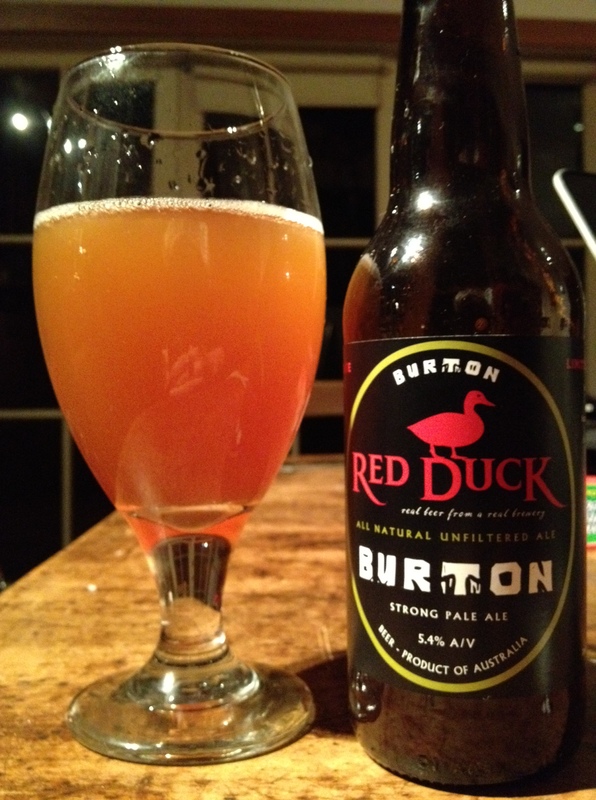 I’ve said it before and I’ll say it again – I think the Red Duck brewery is one to watch. Unfortunately they are one of the smallest microbreweries in Australia so I don’t expect to see their beer here any time soon, but if you ever find yourself in a place called Camberdown, VIC – hell, if you’re ever in Melbourne and you fancy a drive – I’d go to the brewery and check them out.